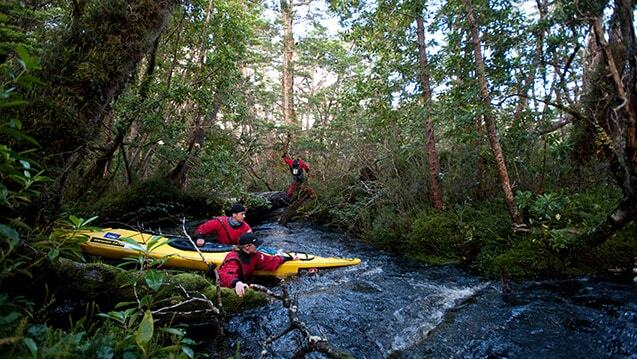 Are you craving for adventure? 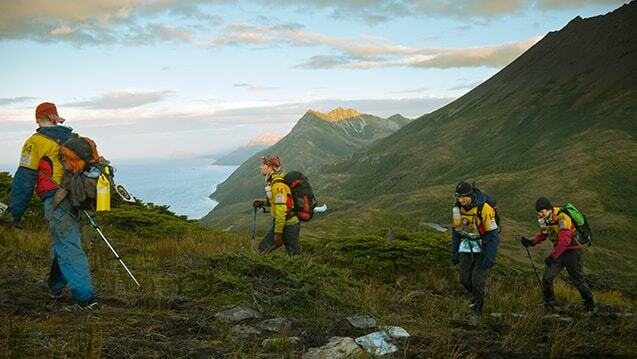 Do you want to walk on unexplored territories? 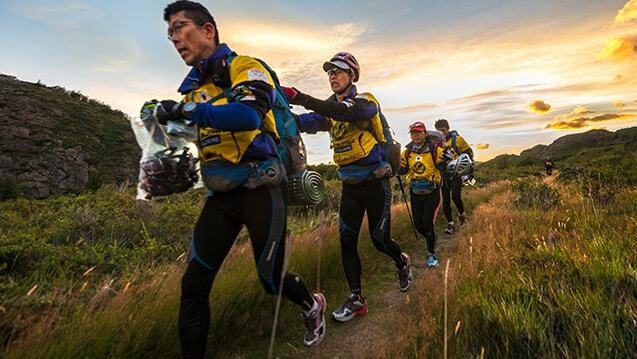 Become part of this growing event and help build awareness of the fragile environment in Chilean Patagonia while exploring some of the region’s most pristine territories through the world’s last wild race. 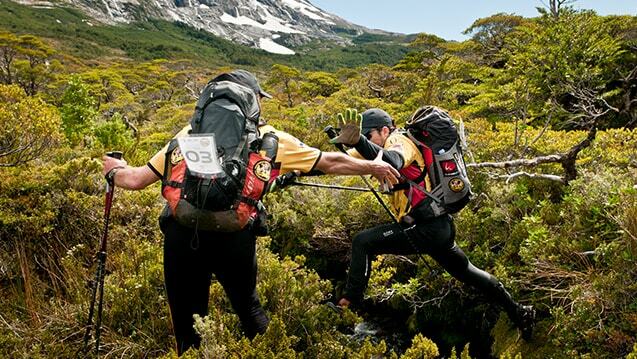 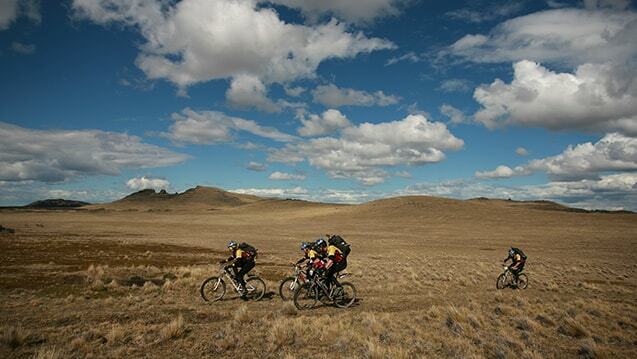 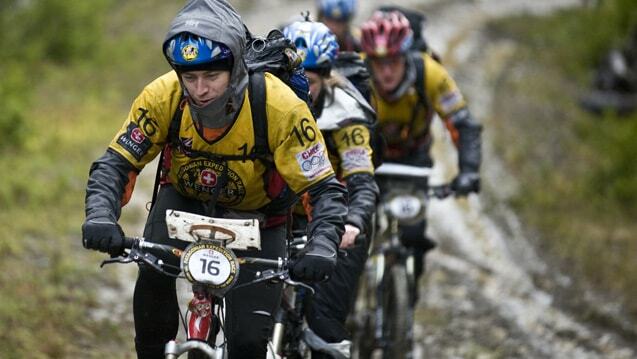 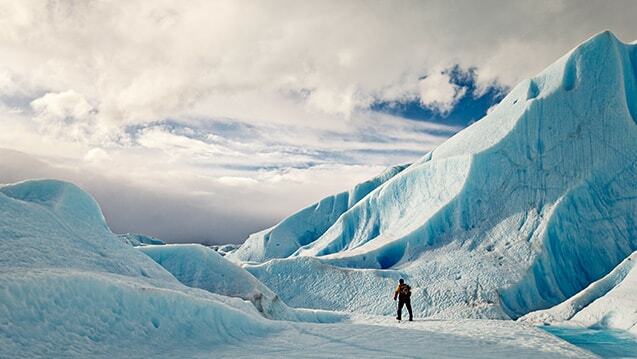 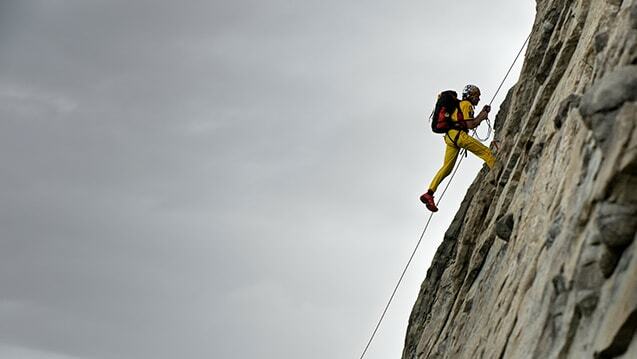 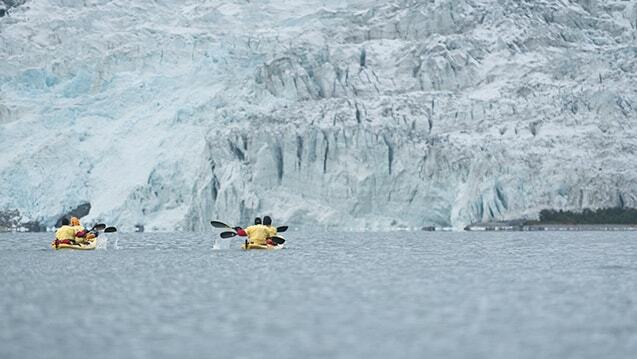 The Patagonian Expedition Race is waiting for you.